Steven J. 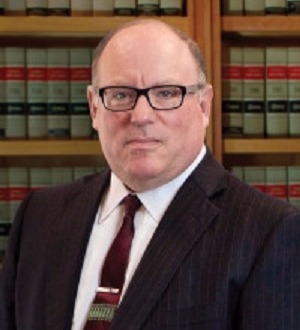 Lane was the managing partner of Herman, Herman & Katz, L.L.C. from 2002-2016 and is a partner in the national firm, Herman Gerel, LLP, headquartered in Atlanta, Georgia. Mr. Lane received his B.A. from the State University... Read More. Real Estate Law, Construction Law, Land Use and Zoning Law, Litigation - Real Estate, Litigation - Land Use and Zoning, Transactions, Commercial... See More. Richard Richter is a Member of the Sher Garner Cahill Richter Klein & Hilbert law firm in New Orleans, Louisiana. His practice primarily includes real... Read More. Appellate Practice, Commercial Litigation, Economic Development Law, Litigation - Mergers and Acquisitions, Litigation - Banking and Finance... See More. Peter J. Butler, Jr. is a partner in the New Orleans office where he principally practices Commercial Litigation. He has extensive experience in all aspects of... Read More. 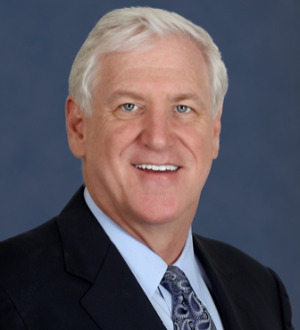 Mr. Cahill is a member of the Firm's Business Group whose practice is concentrated in commercial real estate, business and finance law, as well as creditors' rights, workouts and foreclosures and commercial bankruptcy. Mr. Cahill is actively involved with many... Read More. Franchise Law, Real Estate Law, Tax Law, Trusts and Estates, Non-Profit / Charities Law, Closely Held Companies and Family Businesses Law, Business Organizations (Including LLCs and Partnerships), Litigation - Real Estate, Litigation and Controversy - Tax... See More. 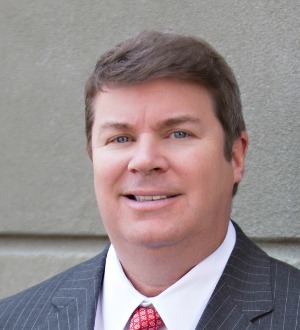 Alvin C. Miester, III is a Member in the New Orleans law firm of Sher Garner Cahill Richter Klein & Hilbert, L.L.C. where he practices in the areas of... Read More. Marie A. Moore, a member of the Firm, received her B.A. degree from the University of Alabama in 1975 and her J.D. degree from the University of Alabama in 1978, where she was a member of Order of the Coif and associate editor of the Alabama Law Review. She then served... Read More. Information Technology Law, Construction Law, Commercial Litigation, Technology Law, Closely Held Companies and Family Businesses Law, Business Organizations (Including LLCs and Partnerships), Copyright Law, Trademark Law... See More. Information Technology Law, Construction Law, Commercial Litigation, Technology Law, Closely Held Companies and Family Businesses Law... See More. Bryan Reuter concentrates his practice in complex commercial and intellectual-property litigation, including their appeals. Mr. Reuter received his... Read More.